🎳 ითამაშეთ ბოულინგი მეგობრებთან ერთად ლებოვსკიში! 27 სექტემბერს, 8 საათიდან Dude თქვენ 4 მეგობართან ერთად ბოულინგის გუნდური ტურნირის VIII რაუნდზე გეპატიჟებათ! 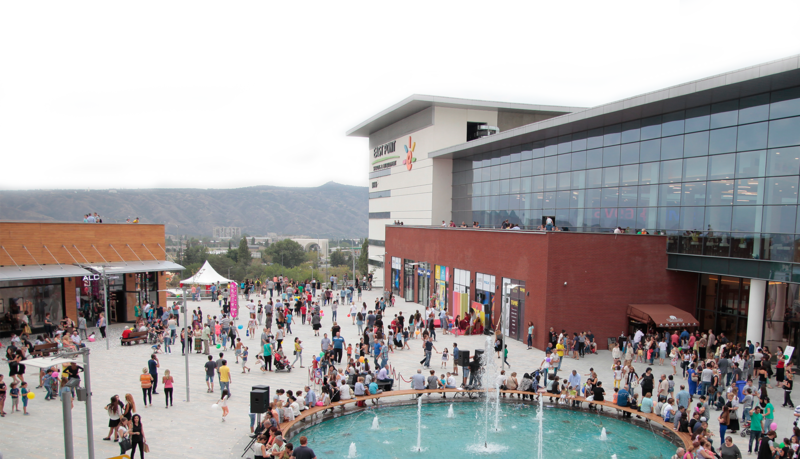 ითამაშეთ, გაერთეთ მეგობრებთან ერთად და დასაჩუქრდი ლუდი აისი - Icy-ით! მონაწილეობის საწევრო გადასახადი გუნდზე (5 კაციანი ჯგუფი) - 75 ლარი. 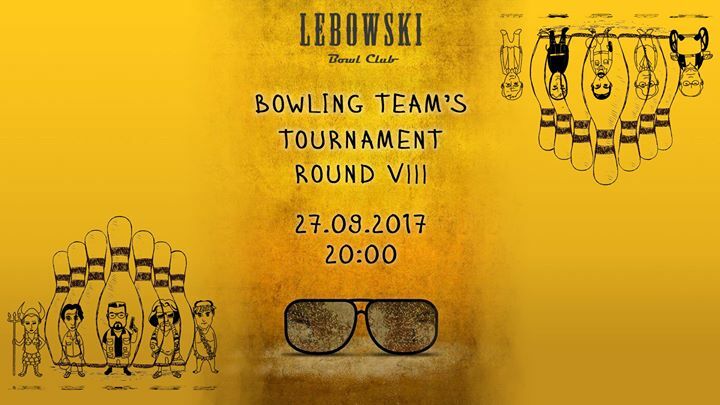 🎳 Gather your team and visit DUDE at Lebowski Bowl Club! On September 27 at 20:00 pm, Dude invites you and your friends to join the Bowling Team Tournament.